Altpick.com : News : Barbara Pollak's New Journal App for NOOK! Hard Boiled Industries has been busy. 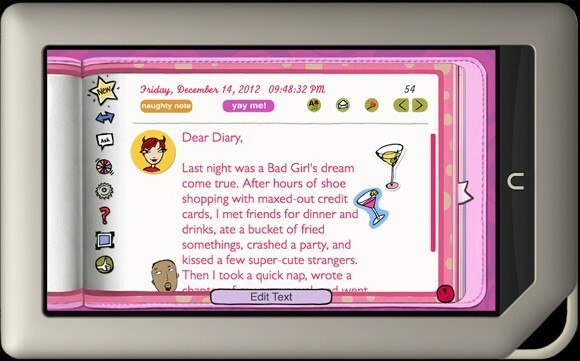 Barbara Pollak is very excited to announce the arrival of her brand new Bad Girl’s Journal App for the NOOK tablet…..just in time for the New Year! 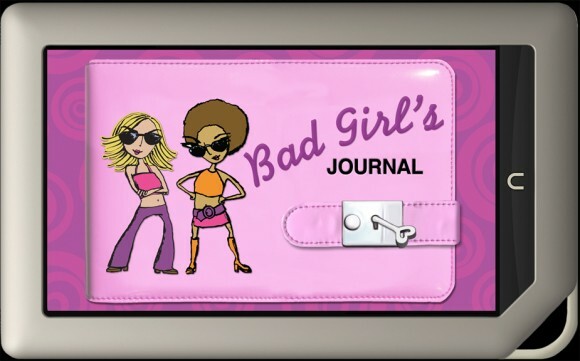 Based upon the best-selling “The Bad Girl’s Guides” book series by Cameron Tuttle, this interactive diary allows you to create unique entries and dress them up with photos and stickers. Other features include a daily challenge wheel, a set of personal advice gurus and much, much more!